The following instructions are for connecting a personally-owned device to the St. Vrain MDM. 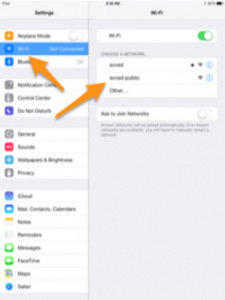 DO NOT attempt this with a district-owned device. 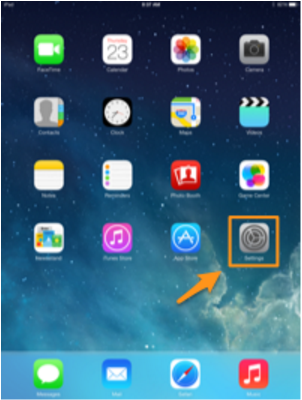 Connecting a personal BYOD device to our MDM allows access to apps and other district resources at no cost. 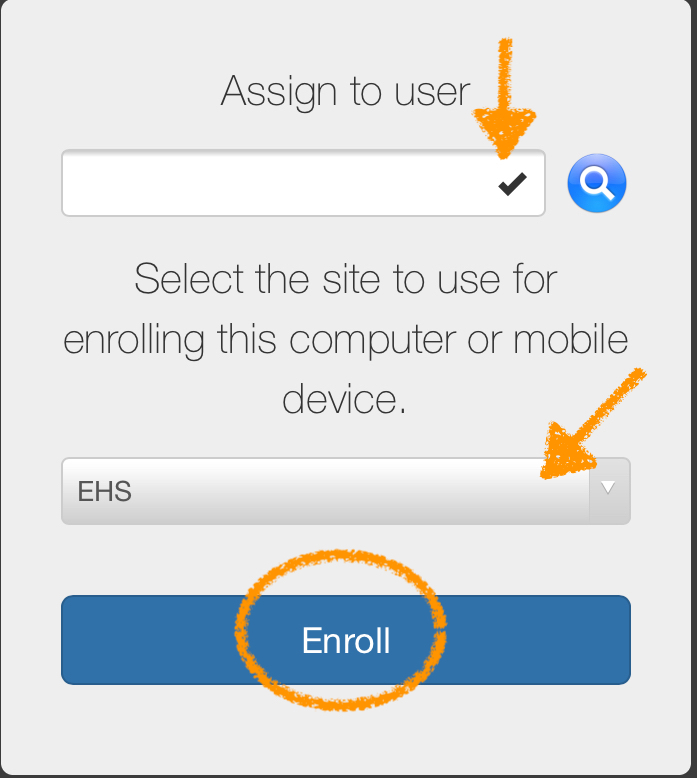 BYOD devices enrolled in the MDM will be managed under the same restrictions as district owned devices. 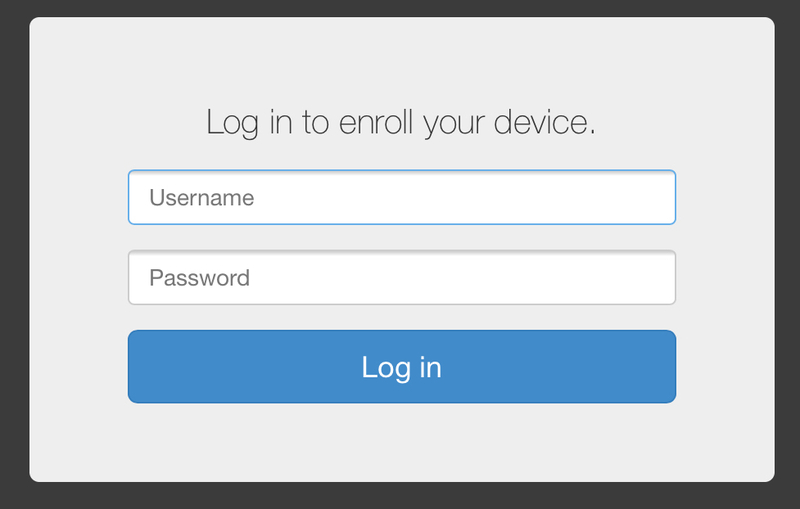 BYOD users who opt out of enrolling into the MDM will be responsible for the cost of any apps or resources needed. Access to certain district resources may be limited or unavailable. Select Wi-Fi in the top left menu. 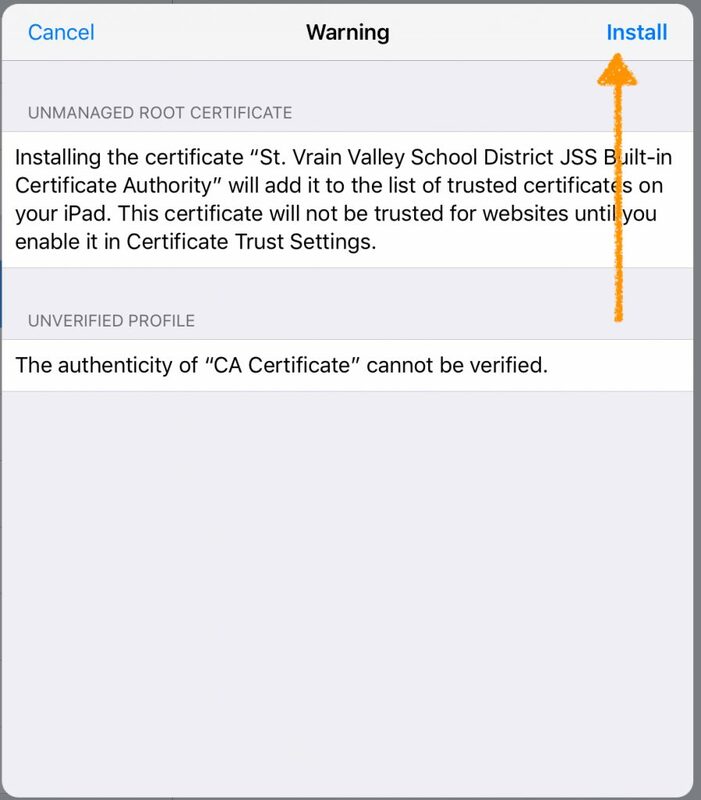 Then select SVVSD from the list of available networks and type in your district username and password. 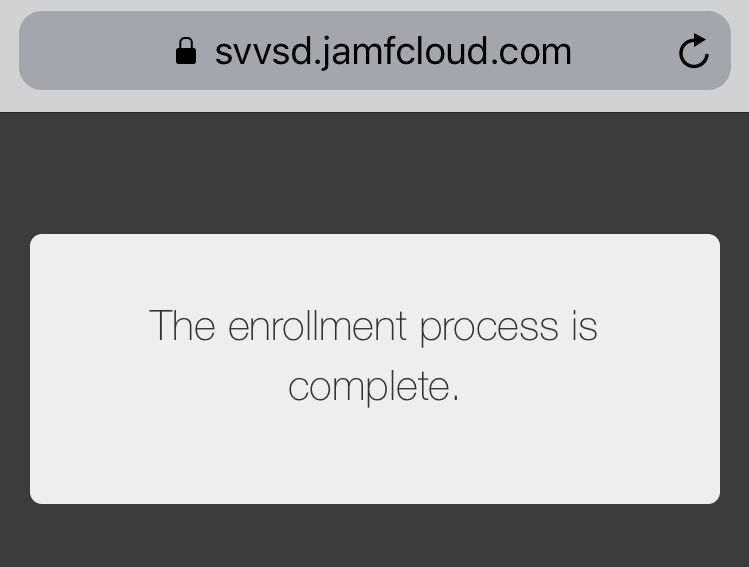 Note: Do not include “@svvsd.org” in the username. If a message comes up to Dismiss, Tap Dismiss. 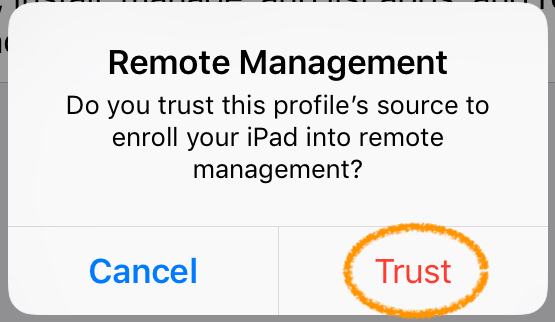 Then tap Trust in the upper right corner. From the home screen, launch Safari. 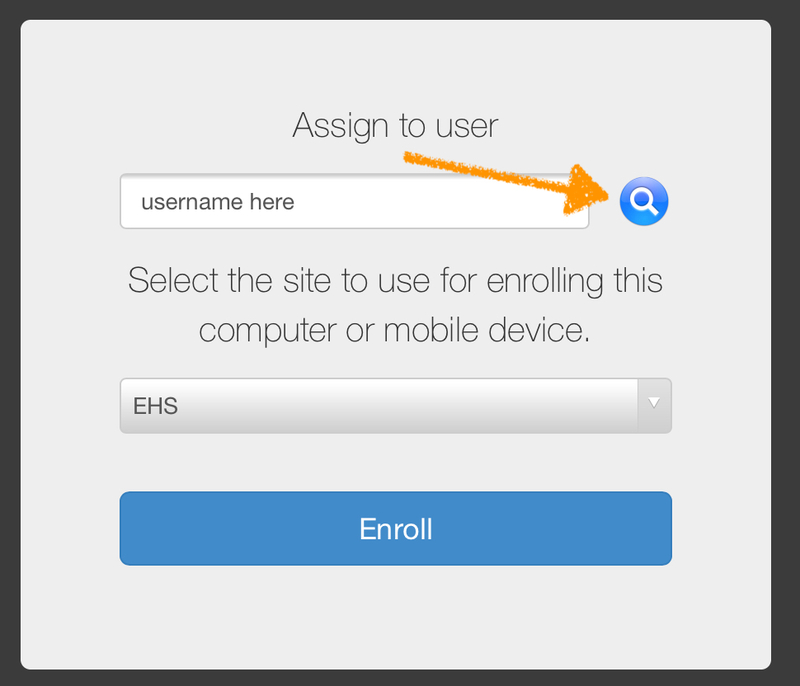 Enter your St. Vrain username and password in the window that launches. 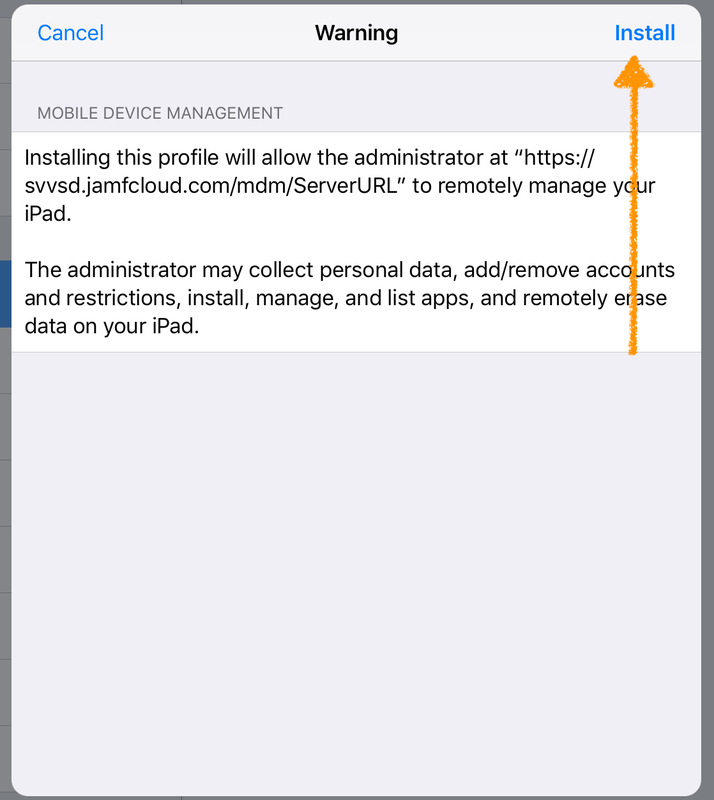 Enter your district username (without “@svvsd.org”) and tap the magnifying class. 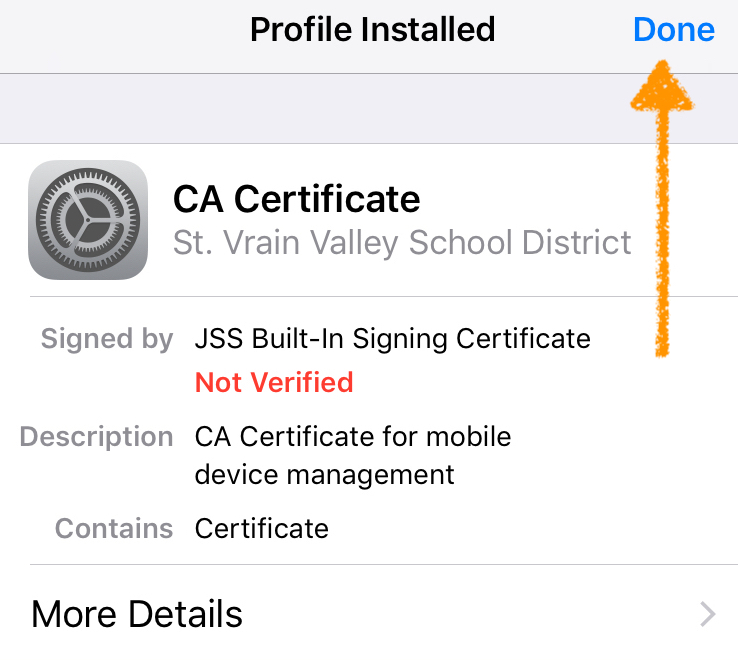 Wait for the checkmark to appear next to your name verifying your district username has been found. 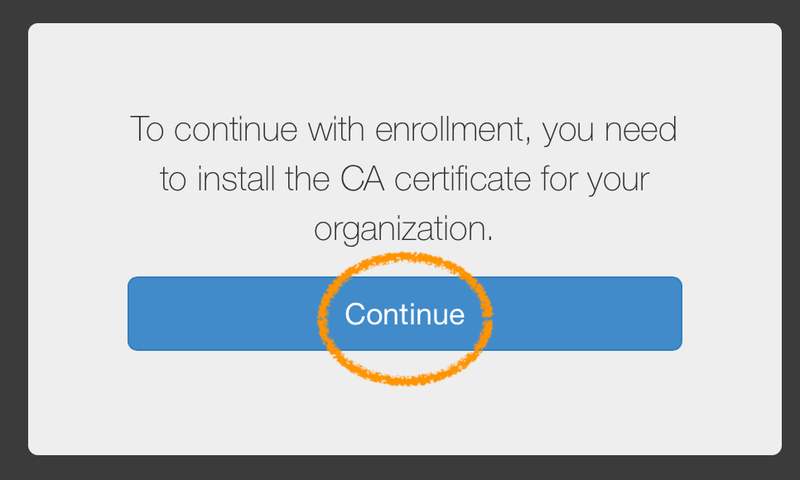 Tap Continue to install the CA Certificate. 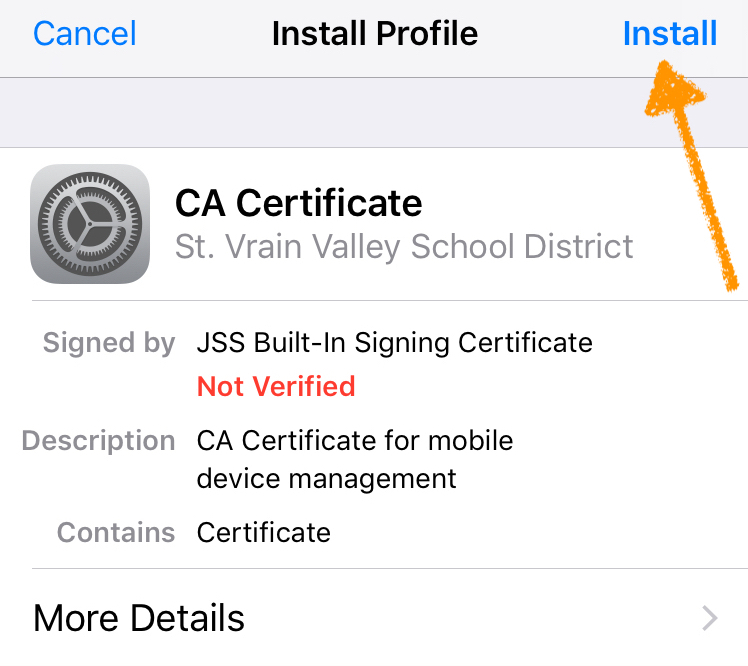 Tap Install to install the CA Certificate. Read the warning and tap Install. 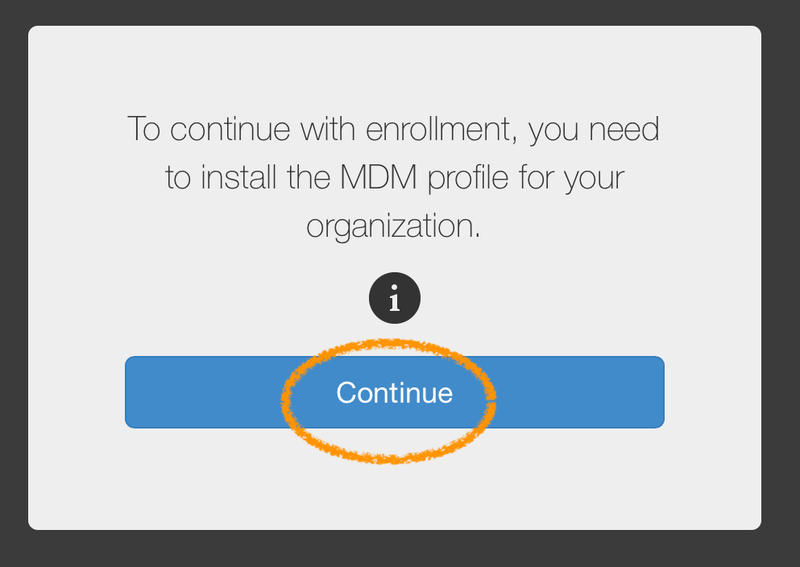 Tap Continue to begin the installation of the MDM profile. 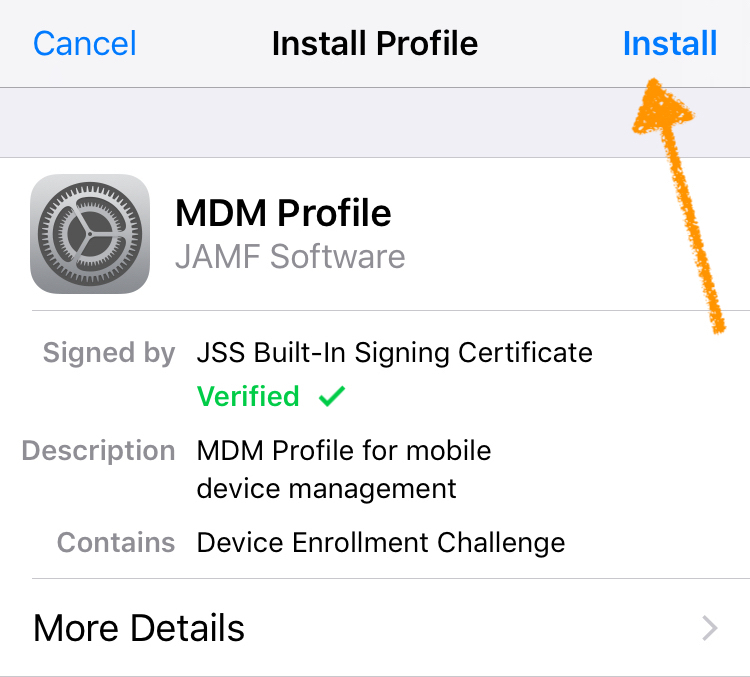 Tap Install to install the MDM Profile. 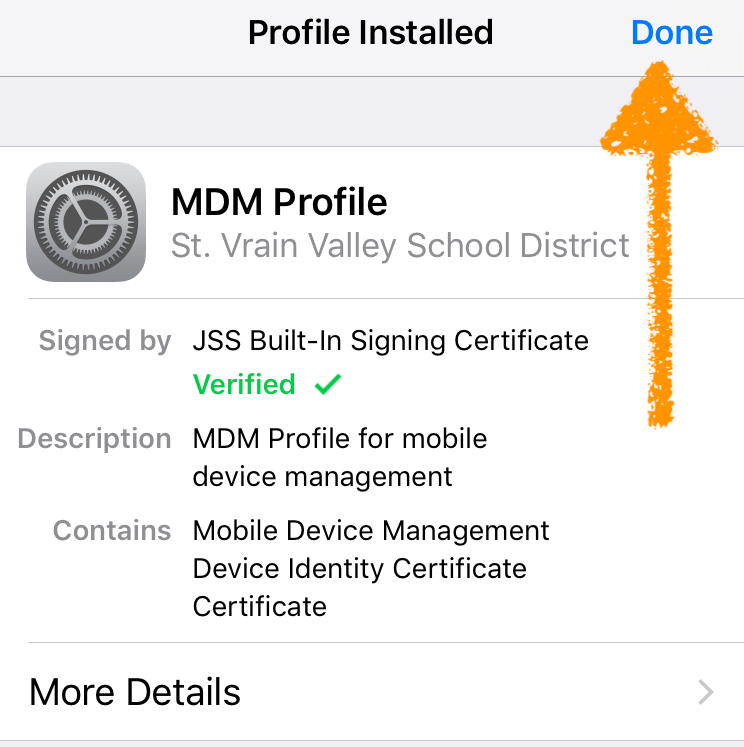 Your device is now enrolled in the MDM!